LET’S MAKE SLEEP A THING FOR your child! It’s time to build your child’s confidence in their sleep. They can do this, and I’ll guide you on how to teach them the foundation of independent sleep. Our goal over the next 3 weeks? Teach your child to sleep 10-12 hours every night in their crib! And create an easy, stress-free nap! Choose your sleep package for ages 17 months up to 3 years and get started right away! Now, sleep consulting is what I do all day, every day! Every family thinks their sleep challenges are unique or impossible. I’m here to tell you that sleep is a thing!! Children WANT to sleep, they just need the tools to know how! After working with families across America and internationally, and being recommended by pediatricians, I found myself teaching and saying the same things every single day. So, I decided to write it all out and record it so that you don’t have to wait for a call or wonder if sleep is possible anymore! Within this Toddler Sleep E-Coaching™, if your toddler is under 3, we need them first to be in a crib. Developmentally, they cannot understand rules and boundaries that come with an open bed. So until that age- it’s back to the crib! Even if your 2 year old has already been introduced to a big kid bed…we are going to bring the crib back in. I know that sounds totally backwards. But, after working with families for years- I can fully tell you this is the only way we are going to create a good night of sleep. **Upgrade to Phone or On-Call Support if you want to keep the open bed and make adjustments to your plan. What success should I expect? 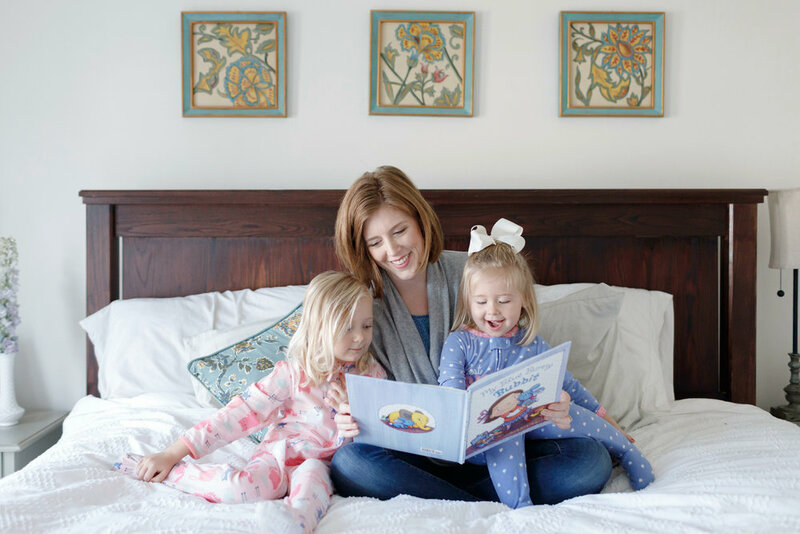 -E-Coaching for Toddlers is designed to teach your child to sleep indpednetly in their own crib for 10-12 hours each night while also created a consistent daytime nap of 1.5-2.5 hours. You should expect to see results within the first week when you’re applying strategies in the plan 100%! You’ll receive a personal user account to log-in and access the training sessions as much as you need for up to 6-months after purchase, after reviewing all sessions you will be prompted to select, “I’m Starting The Plan Tonight!” in which 21-daily emails will then be atomically sent to encourage, offer guidance and strategies for success! All online programs have been designed to answer many of the questions I have faced after working with hundreds of families. Sleep E-Coaching does not include any support directly with Becca. If you’re looking for personal support with Becca, you can upgrade at any time to Phone Support or On-Call Support. The price of E-Coaching will be applied to any upgraded package. Want to work personally with Becca? See options below! Not sure if you’d like phone or on-call support? Book a FREE call with Becca to determine what package suits you best! I’D LIKE A PAYMENT PLAN!